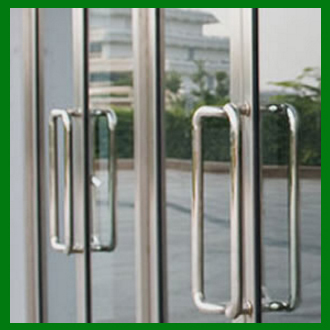 Access is something that is a crucial part of any building’s design. At G & T we provide comprehensive and knowledgeable advice on everything you need for the best possible service. Across the areas of Worthing, Brighton, Sussex, Southampton, Portsmouth, Hampshire and Surrey we offer a diverse product range of doors and access control solutions, tailored to suit the needs of our customers, both in terms of their function and aesthetic quality. 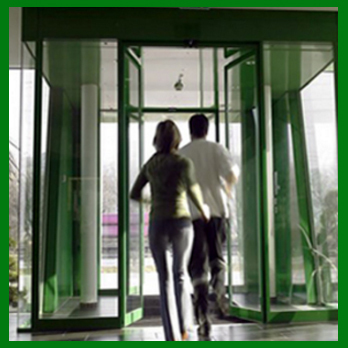 With automatic doors we offer sliding, folding and swinging options, so together we can decide what type is best suited to meet your needs. 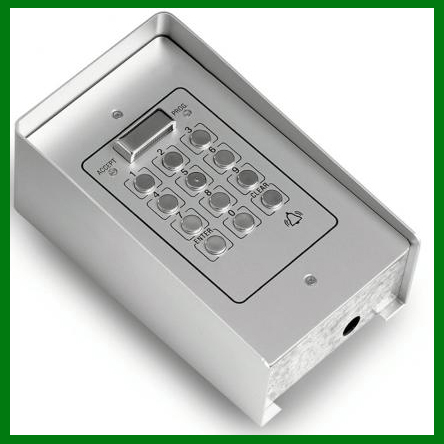 Our diverse range of Access controls include entry systems, keypads, proximity and biometric technology or a combination of the above. 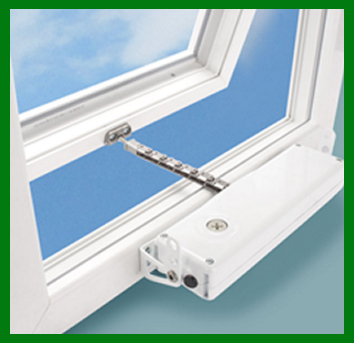 We also have vast knowledge of various window controls. All of our Engineers are highly trained to the latest regulations and have vast experience of the industry and managing personnel and contracts. One area that is increasingly coming under scrutiny is mobility access, We are proud of the reputation we've built in helping our clients achieve the correct balance between DDA regulations, security, Access, fire escape and aesthetics. We specialise in bringing buildings up to current Disability Discrimination Act (DDA 1995) and Equality Act 2010 regulations. We are also proud to have completed projects for bespoke systems that are specifically designed for people who have mobility issues or restrictions on their motor function. Our offices are based in Sussex and Hampshire and we have engineers across the south. You can be assured that our technicians are fully insured and enhanced CRB/DBS checked. We are strategically positioned to respond to emergency callouts and/or within 24 hours where required in our fully prepared and stocked vehicles. G & T Door Access Solutions are fully conversant in health and safety law, producing risk assessments and method statements,we are CHAS and Construction line Accredited and have an ongoing commitment to industry training. We are fully Insured and Enhanced CRB and CBS checked and are entirely aware and respectful of customer requests. Call us today on 0800 500 3021 if you're looking for door access systems, door entry systems, automatic doors or door closers in Sussex, Hampshire and Surrey.